Last week I debuted my new line of embroidered hats. 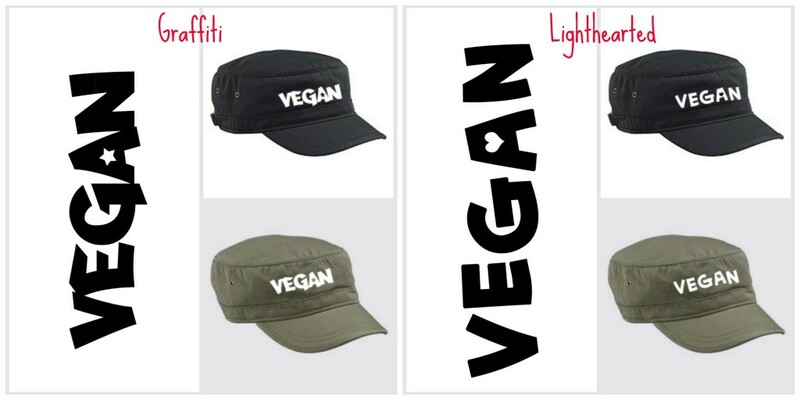 They are a military cap style made from 100% organic cotton and come in two designs on two colors: green and black. They are embroidered one by one by me in my home – not in a sweatshop. 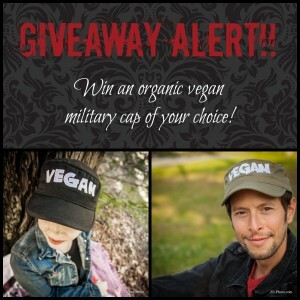 I happen to think they are adorable and a great conversation starter and now is your chance to win one! You can choose either design on either color. Simply enter with the Rafflecopter form below and a winner will be chosen at random next week! Good luck everyone! *Contest is open to U.S. and Canadian residents only.